and rusted canopies made us feel patriotic. because those were the easy parts. into the world’s other versions of autumn. Annick MacAskill’s poem November 11 is one of nine poems selected as a result of a call for poems we issued in May. 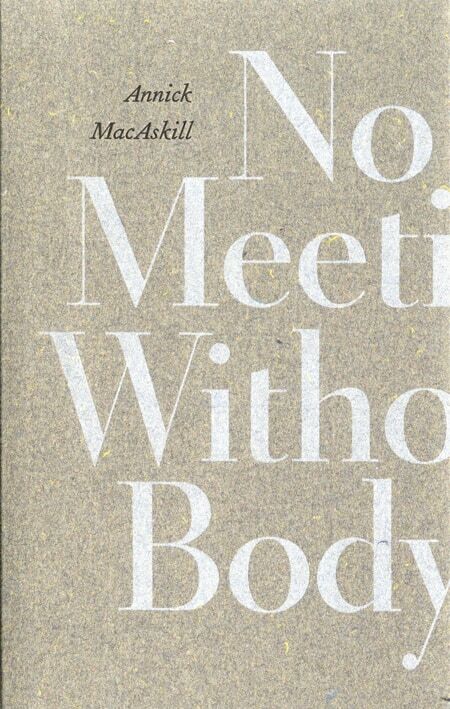 Annick MacAskill’s debut poetry collection is No Meeting Without Body (Gaspereau Press, 2018). Her poems have appeared in journals across Canada and abroad, including the Literary Review of Canada, Canadian Notes & Queries, Grain, Arc, Versal, The Fiddlehead, Lemon Hound, CV2, and Room. She lives in Kjipuktuk, on the ancestral and unceded territory of the Mi’kmaq People. Check out her website! 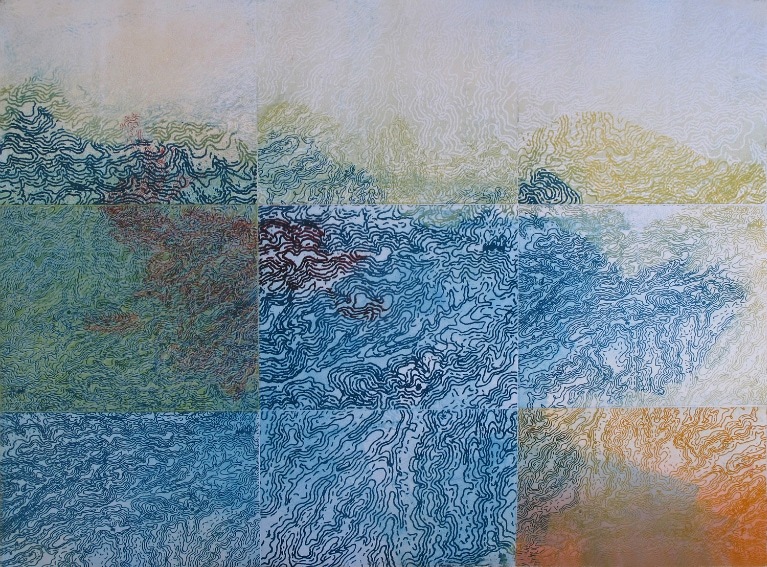 Some of Bonnie Baker’s work can be seen here. With a special thanks to our generous donors who allow us to do occasional extravagant things like paying poets for their poems.